Everyone knows who Superman is. He is the alien who kind of looks human so everyone just accepts him. He is the man of steel that is so strong that nothing can beat him. He is the figurehead of the justice league and he has been around forever. Several movies and TV series have been told about Mr. Clark Kent. The latest reboot is almost showing in theaters, but doesn’t anyone notice what’s missing? See it now? Now try looking back at the earlier picture. He looks naked now doesn’t he? I don’t know how they could mess this up. 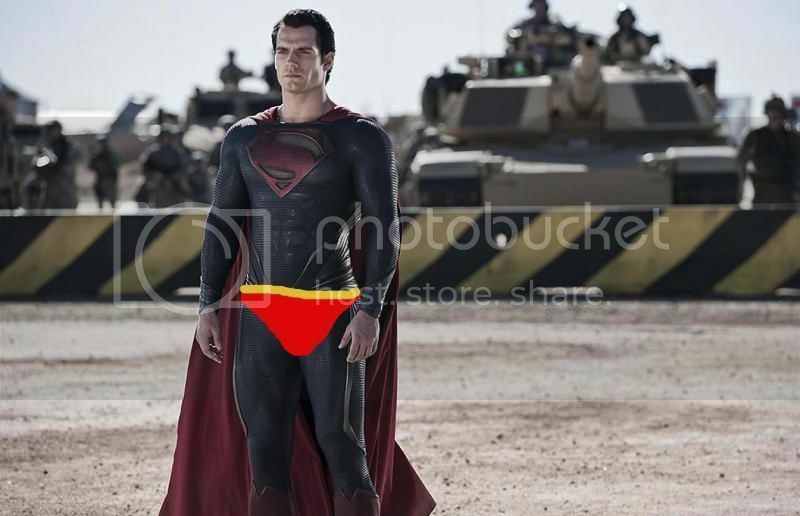 The red briefs worn outside the pants was one of the most iconic parts of Superman. It was what gave humankind the ability to tolerate such a near-perfect being by having something to laugh at behind his back. But seriously now. It is not easy to tell a Superman story. What makes it difficult is because they have to create a conflict for a character that essentially cannot lose. This makes it hard for the audience to relate. The upcoming Man of Steel movie tells the origin story so it will be interesting to watch 10 seasons of Smallville compressed into 2 hours. 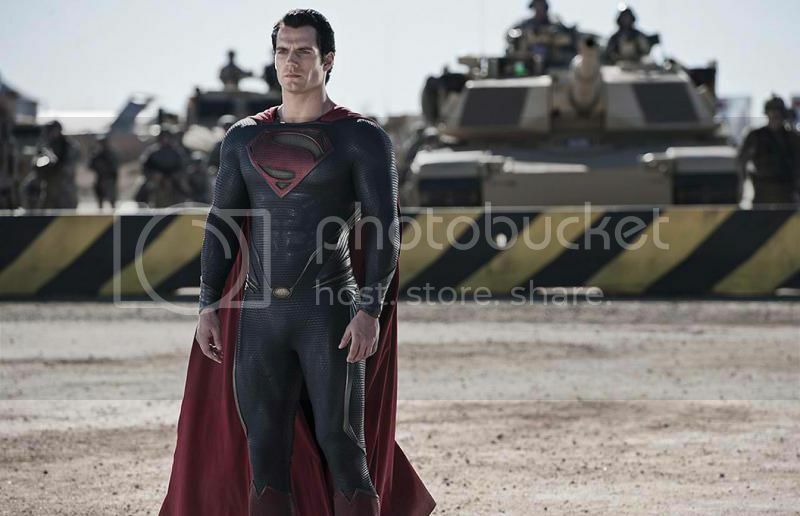 Then also him going up against Zod. The trailers have been good so far. It hasn’t really gotten me excited to watch this movie, but I am still optimistic that we will be treated to a good Superman movie since the cast is pretty good. Man of steel stars Henry Cavill as Superman, then has some really good supporting cast in Amy Adams, Michael Shanno, Kevin Costner (WATERWORLD!!! ), Diane Lane, Laurence the Morpheus Fishburne and opera singing Russell Crowe. This comes from Warner Bros Picture and Legendary Pictures and is directed by Zack Snyder (300). 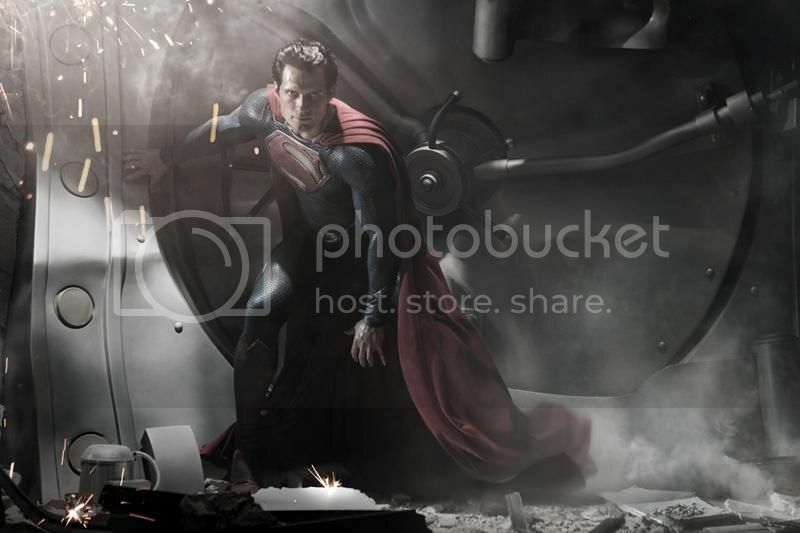 Man of Steel starts showing in Philippines theaters and IMAX on independence day, June 12.